WAKISO – Big League Money Bags, Wakiso Giants have completed the signing of Norman Ojik from StarTimes Uganda Premier League side Police FC. 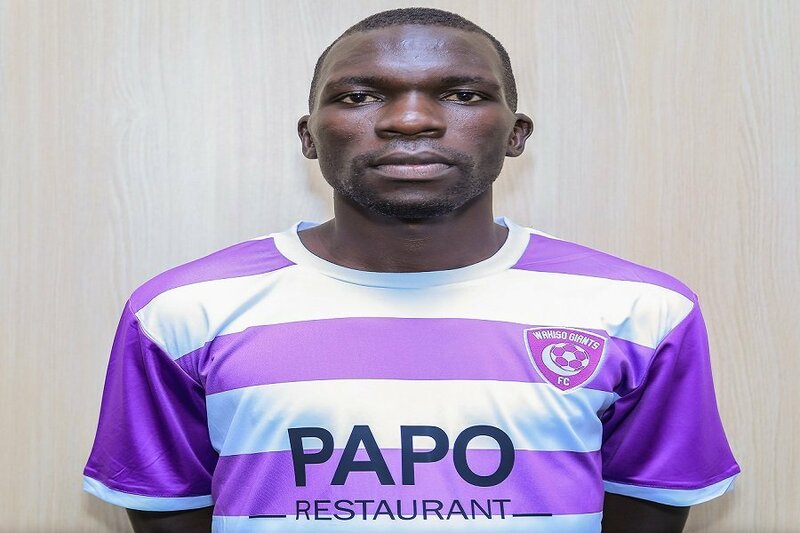 The striker who has been on Wakiso’s watch list for a while is believed to have signed a three year deal at the Purple Sharks which will see him at the club until 2022. Ojik is expected to improve Wakiso’s goal scoring totals despite struggling at Police especially this season. Last season, ojik scored 6 goals for the Cops but had managed only two this campaign and as a consequence, spent most of his time coming off the bench. Wakiso head coach Ibrahim Kirya, however believes Ojik is a fine acquisition who will make Wakiso stronger. “He is one of the promising forwards and he brings with him experience, ambition and qualities that make the team stronger, said Kirya after Ojik’s signing. 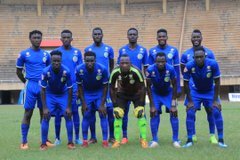 Wakiso is attempting to reach the StarTimes Uganda Premier League at the first time of asking after buying off Kamuli Park last year. “It is a great opportunity for me to show my capabilities, I am here to score goals and help the club gain promotion to the premier league, said the former Soana striker.